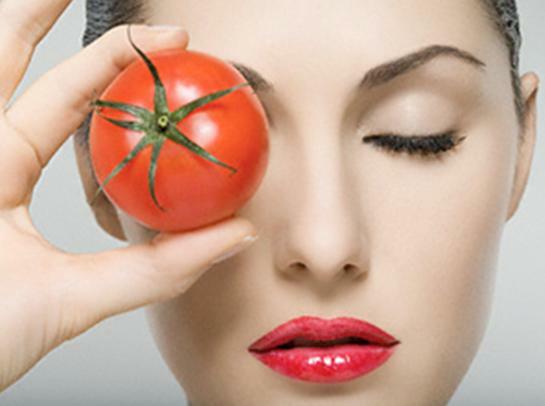 How to use a tomato to clean your skin? 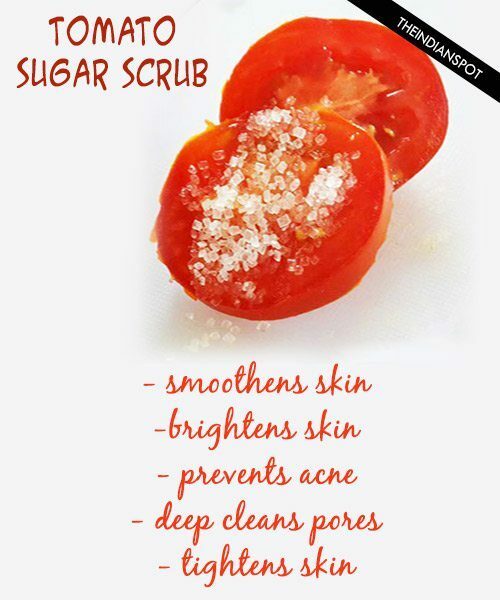 This tomato scrub, is an amazing home remedy for acne free glowing skin that is extremely simple to use. 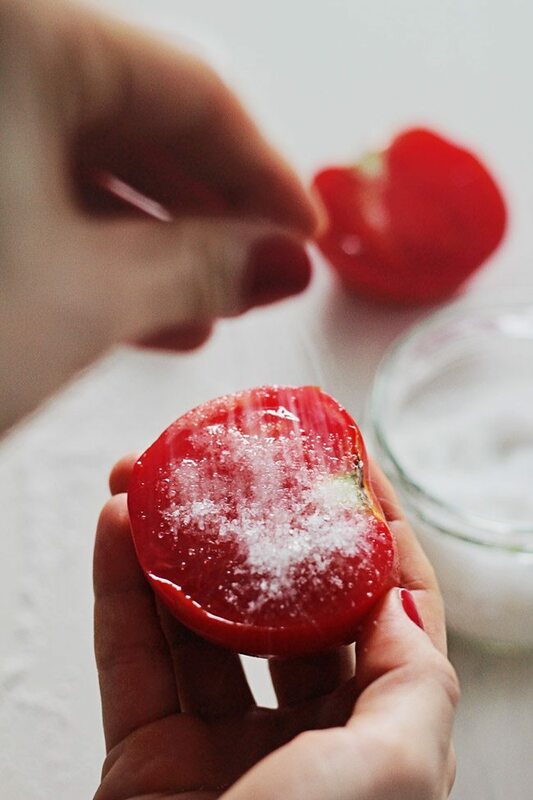 Tomatoes have an intense ability to even your skin tone and provide you a natural glow on your face that get lost because of the pollution and sun tan. They contain sufficient amount of vitamin c which is known for skin brightening . After cleaning use a moisturizing mask. 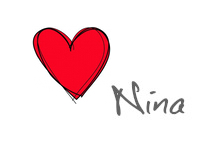 Apply all over your face in a circular motion and leave it for about 5 minutes before you rinse it off.